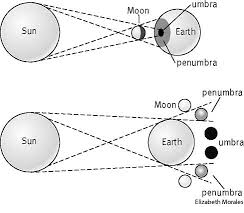 Solar and lunar eclipses have long been overlooked, although they are an ancient astrological technique. 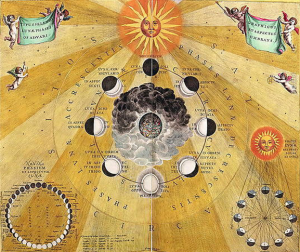 Throughout the 20th century, they were mainly used by mundane astrologers, but nowadays they are getting more and more popular in personal forecasting. They are not an easy tool but they reveal fascinating facts about our lives and our ‘destinies’. The Moon is the main timer in astrology. 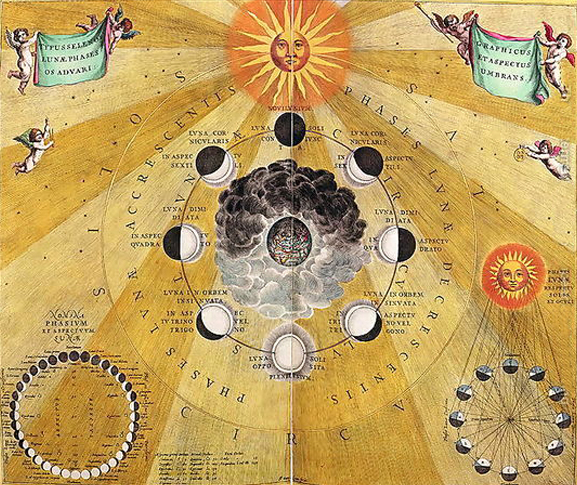 By observing its motion in various coordinate systems and by various astrological techniques (progressed declinational, longitudinal and latitudinal cycle; progressed apogee and perigee phases) we can predict all important phases and events in the course of our lives as well as in the mundane sphere. Theory supported by practice (cases from personal files, celebrity charts, mundane events and processes). 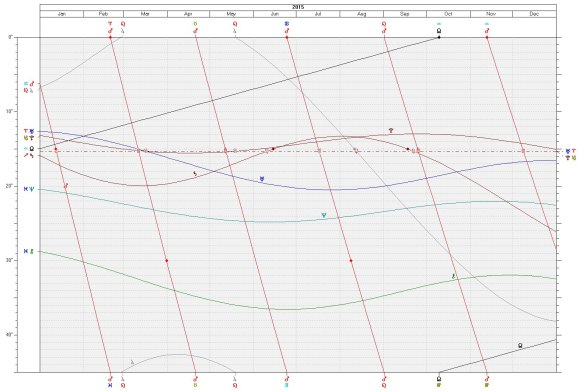 Planetary placements, measured in declination, are often overlooked in chart delineation, although they are no less important and revealing as those in celestial longitude. 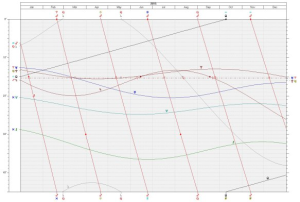 My lecture will focus on Venus by declination. We’ll learn of its OOB phases and how they play out in the world (mundane perspective) and in individual people’s lives (celebrity and clients’ charts).